What a great presentation from the ACER crew, Eric, Larissa and Connie! Engaging, if somewhat scary material for consideration, but, then, we’re not about hiding from what confronts us. For me, the two best parts were the demonstrations of the differential effects of carbon dioxide on an “atmosphere” and of of dissolved carbon dioxide in salt water. These demos were graphic checks on the reality of what we’re doing tour living space. 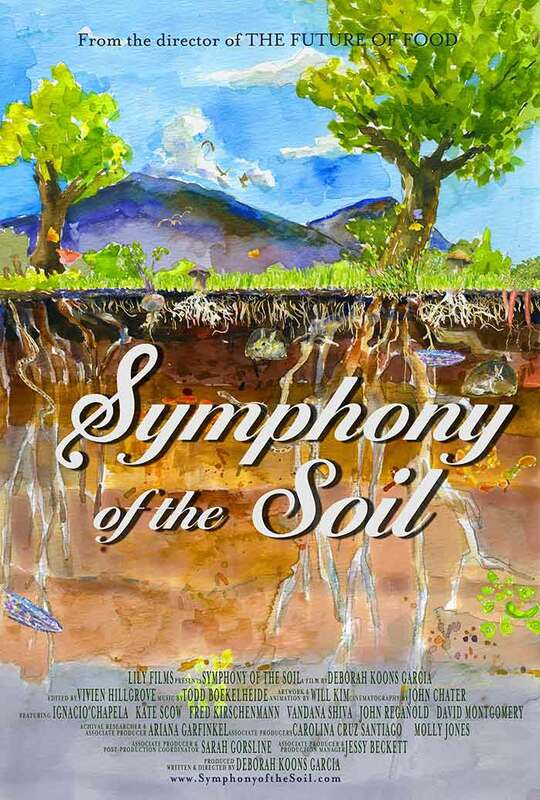 So we’re getting ready for our next presentation, a screening of Symphony of the Soil, Char’s at 7:00 p.m. on May 20, all welcome.